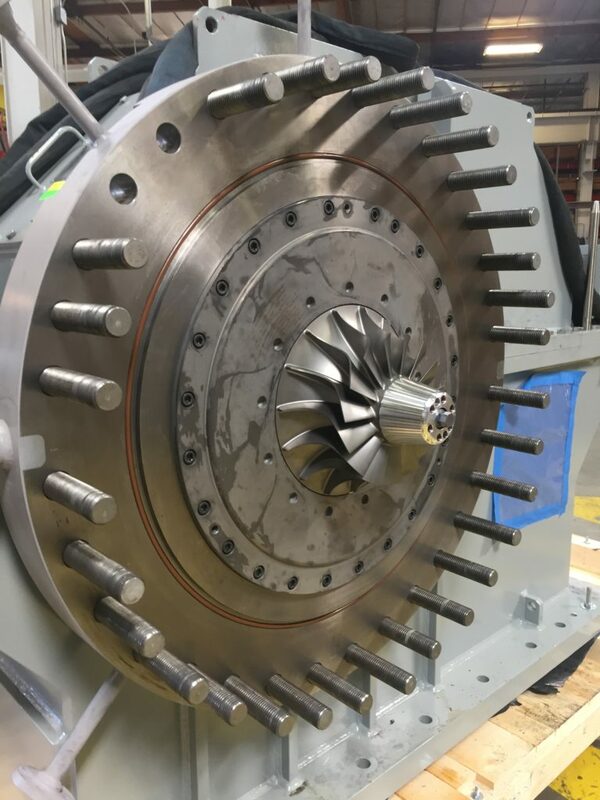 Waste heat recovery, pressure let down, and geothermal applications adapt turboexpander technology to electrical generation. Our equipment enables you to recover power from previously underutilized sources. We offer repair, parts, new equipment, and all types of service for expander-generations.